The “confidence” expressed by respondents to a survey “once again” shows that the Azerbaijani citizens support their president and his policies. Political expert Bahruz Guliyev was responding to a survey that showed that over 85% of survey respondents think that Azerbaijani President Ilham Aliyev activities are “positive”. The survey was published one year after presidential elections in Azerbaijan. 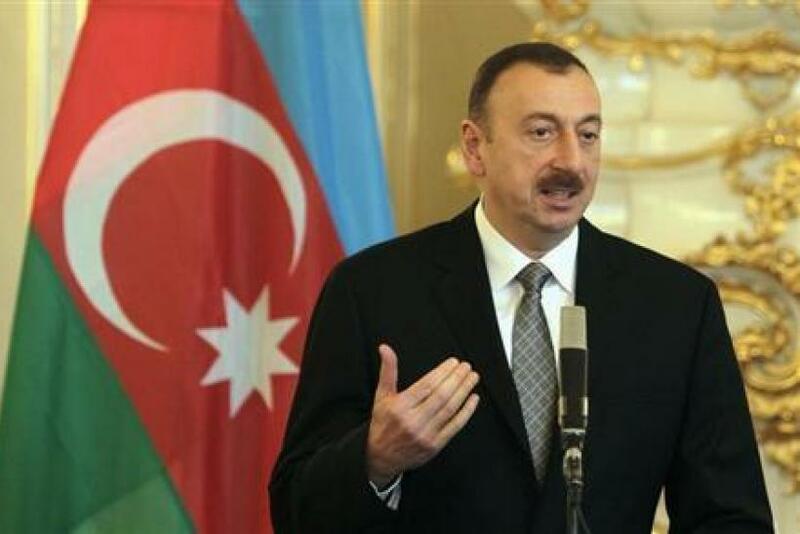 French research company Opinionway found that Azerbaijanis strongly endorse key actions by President Aliyev. Over 85% of survey respondents appraised his activities as “positive”.